Waterfront Night Market Photos are Online! 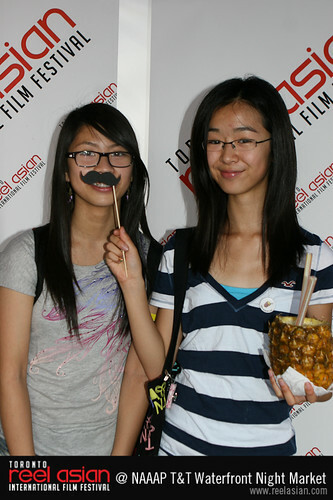 Check out our photos from the 2011 NAAAP T&T Waterfront Night Market! Reel Asian would like to thank everyone who stopped by our booth during NAAAP’s T&T Waterfront Night Market. Congratulations to NAAAP on another great event, everything from the enthusiastic crowds to the stinky tofu was a great success! Click on the link below for pictures from our photo booth.